"It’s the nagging question more and more of us are finding harder to ignore, whether we have a “problem” with alcohol or not. After all, we yoga. We green juice. We meditate. We self-care. And yet, come the end of a long work day, the start of a weekend, an awkward social situation, we drink. One glass of wine turns into two turns into a bottle. In the face of how we care for ourselves otherwise, it’s hard to avoid how alcohol . How different would our lives be if we stopped drinking on autopilot? If we stopped drinking altogether? is a bold guide to choosing to live hangover-free, from Ruby Warrington, one of the leading voices of the new sobriety movement. 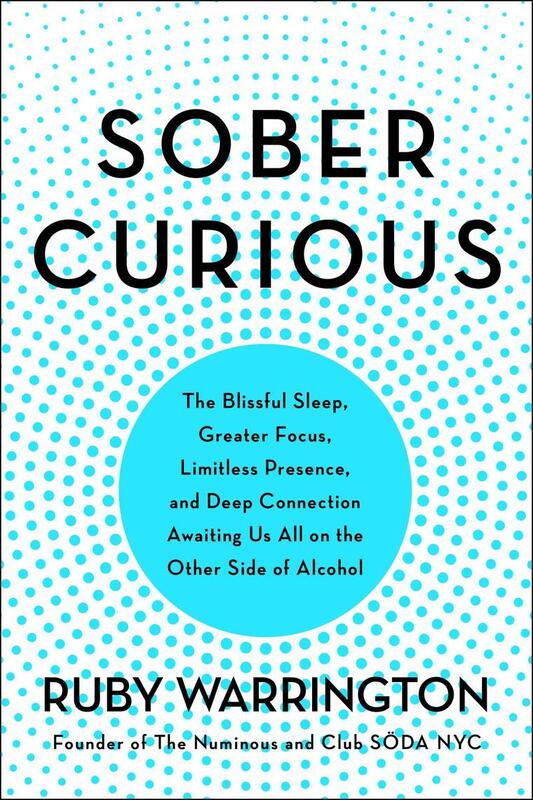 Drawing on research, expert interviews, and personal narrative, is both conversation starter and handbook—essential reading that empowers readers to transform their relationship with alcohol, so we can lead our most fulfilling lives."